Dr. Liu Lan, MD, PhD, specialized female infertility and IVF, and general obstetrics and gynecology. Currently works as a consultant, Shanghai American-Sino Maternity and Children hospital. She has practiced in Singaporean hospital system in ParkwayHealth as the head of OB/GYN department. As an infertility specialist, she once worked as the attending physician in busy Reproductive Medical Center International Peace Maternity & Child Health Hospital of China Welfare Institute; and Tongji University affiliated Shanghai East hospital. 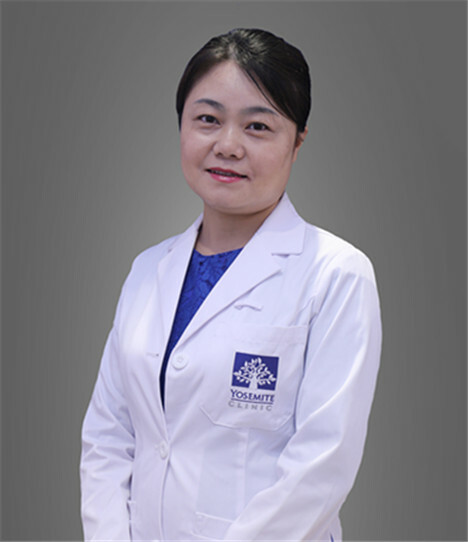 Dr. Liu has insights in all aspect of fertility issues, including IVF, female hormonal disease, PCOS, pelvic pain, hormone therapy in pre-menopause and menopause, abnormal uterine bleeding, minimally invasive procedures (laparoscopy and hysteroscopy), cervical disease screening (colposcopy), high-risk pregnancy, genetic counseling.